英文关键字： Piezoelectric ceramics; Potassium sodium niobate; Zirconate barium titanate; Two-step sintering. 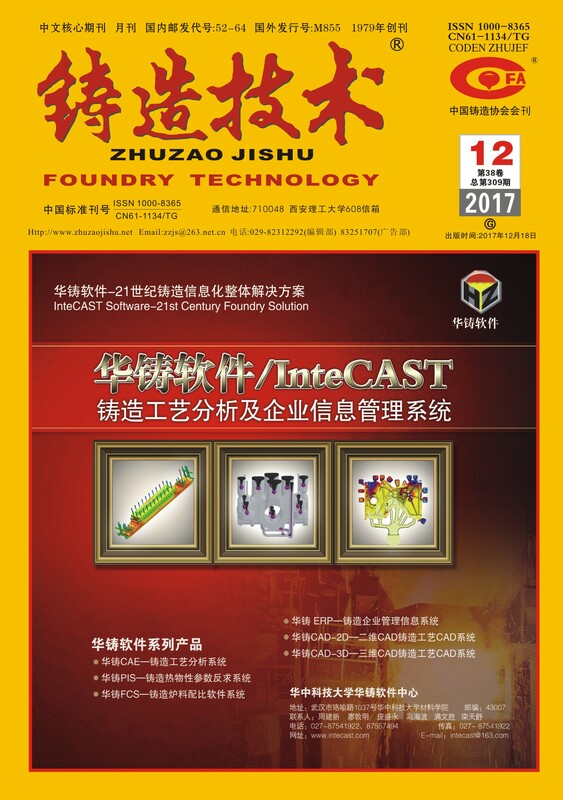 英文摘要：Lead-free 0.95(K0.5Na0.5)NbO3-0.05Ba(Zr0.05Ti0.95)O3 ceramics have been prepared using a two-step sintering technique, and the effects of the sintering process on the microstructure and electrical properties of the ceramics have been studied. The increase in the temperature of the first sintering step and extension of the holding time of the second step can improve the density, piezoelectric properties and dielectric properties of the 0.95KNN-0.05BZT ceramics. These ceramics can be prepared using the two-step sintering method over a wide temperature range. The optimized sintering procedure is as follows: 1190℃/10 min/1050℃/15 h. Under optimal conditions, the excellent properties of d33=136.7pC/N, kp=50%, εr=1698, and tanδ=0.023 are obtained. Keywords: Piezoelectric ceramics; Potassium sodium niobate; Zirconate barium titanate; Two-step sintering.